Between the years of 1300 and 1600 in Europe was a time for great change. The Renaissance, where learning and art flourished, inspired curiosity in many fields. Scholars began to question the ideas that were accepted for over hundreds of years. While the Reformation was taking place, a new era occurred that changed how people viewed the physical world. This was known as the Scientific Revolution. Copernicus, a polish astronomer, became troubled by the way how the geocentric theory didn't accurately explain the movements of the sun, moon, and planets. He became interested in the Greek idea that the sun stood in the center of the universe. 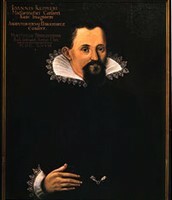 After studying planetary movements for 25 years, he reasoned that the sun was truly in the middle. However; he knew people would reject his theory. Tycho Brahe observed the planets movements and recorded data, but it was up to his assistant to make mathematical sense of them. Johannes Kepler, a brilliant mathematician, continued to take on his work after his death. He concluded that the planets revolved around the sun in elliptical orbits instead of circles. 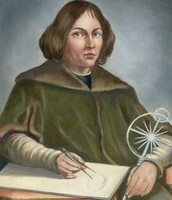 His laws proved that Copernicus's basic ideas are true and demonstrated them in a mathematical form. 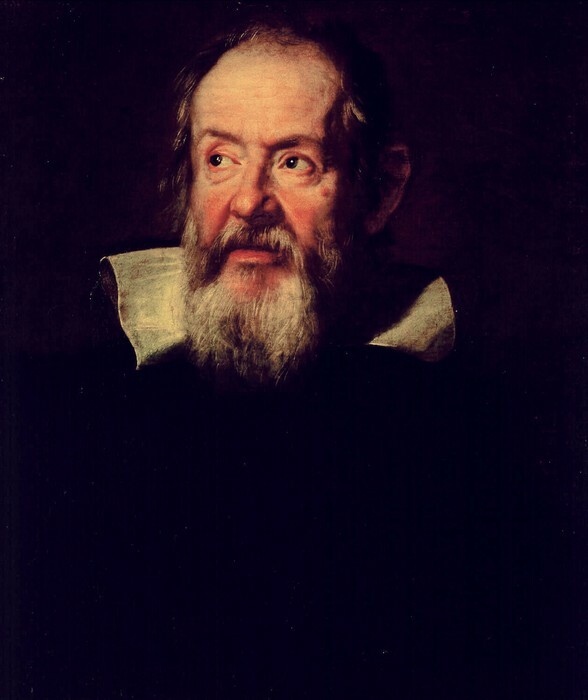 Galileo Galilei, an Italian scientist, built his own telescope to discover that Jupiter had 4 moons in total, the sun had dark spots, and that the Earth's moons had a rough, uneven surface. This shattered Aristotle's theory that the moon and stars were made of a pure substance. 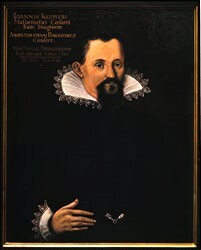 His observations supported Copernicus's theories. His findings frightened the church as they went against their teachings and authority. 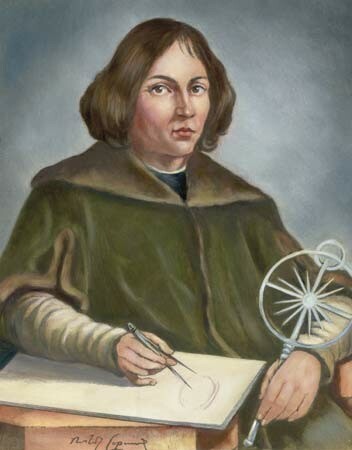 Although the church warned him to stay publicly silent and not defend Copernicus's ideas, he continued to study and published a new book that presented the ideas of both Copernicus and Ptolemy. The pope furiously summoned Galileo to Rome to stand trial before the Inquisition. Under the threat of torture, Galileo was forced to read a signed confession and agree that the ideas of Copernicus were false. How was it impacted at the time? 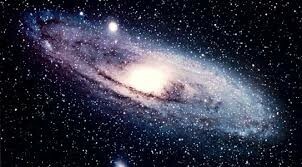 Besides altering a humans mind on the solar system, the scientific method was also used for new discoveries in medicine, biology, and in physics. 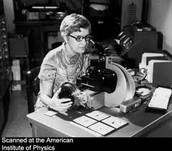 The scientific method uses experimentation and observation to explain theories. During this time the Roformation and the ressainace men were also taking place slighlty before this. This time is very much like modern days. Men also create such beautiful art and are as talented as the Renaissance men. Many scientist now and even students use the scientific method to help solve thoeries. In science class we use the method to help us complete theories we cant autmatically answer. Just like the Reformation, people still question the church or any other religion. Even now do we still question ideas used from eminent authorities. As you can see, the changes made from Europe still affect the modern day. A new revolution, a new creation. By day they think, by night they observe. To only see the moon with uneven curves. a different thought in its form. Questioning ideas and accepting ideas.